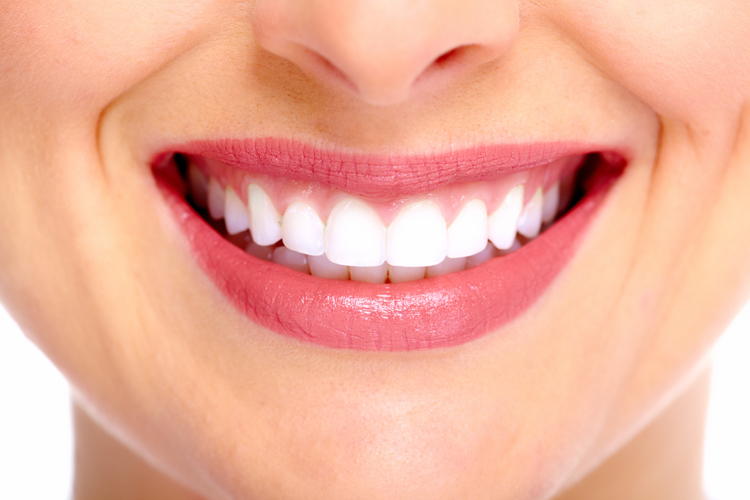 It is a common misconception that, as we age, we start to lose all of our teeth. With a lifetime of proper dental care, you may be able to avoid losing any of your teeth. Regardless of age, if losing a tooth does happen to you, it is of the utmost importance to have it replaced. This is because tooth loss not only affects your body, but it can also affect your mind. As far as the body is concerned, losing a tooth can affect your ability to chew, your voice, your bite, and even the shape of your face. When a tooth is lost, your body compensates by starting to dissolve the bone that originally held the tooth. Loss of bone in the jaw can cause surrounding teeth to shift into the open spot in order to compensate. If left untreated, greater problems can also occur, such as decay, gum pocket formation, and periodontal disease. A change in the jaw shape will also result in a change of your face shape. That is why it is best to always have a restorative measure done after a lost tooth. For restoration, a dental implant will ensure that your gum bone stays stimulated, and therefore prevent further bone loss from happening. Increasing evidence also shows that tooth loss can affect the mind. A recent study of senior citizens showed that those with missing teeth scored 10 percent lower on tests involving memory function than those participants without any missing teeth. Published in the Journal of American Geriatrics Society, this study looked at 3,166 adults over the age of 60. If you have lost a tooth, the best course of action is to set up an appointment with a dentist as soon as possible.